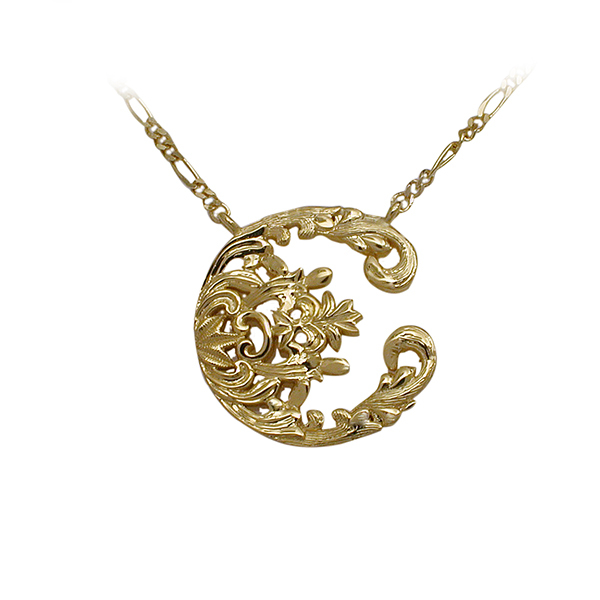 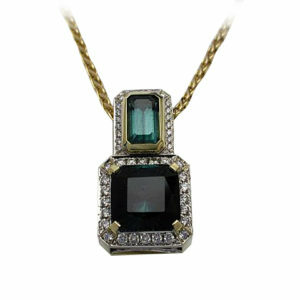 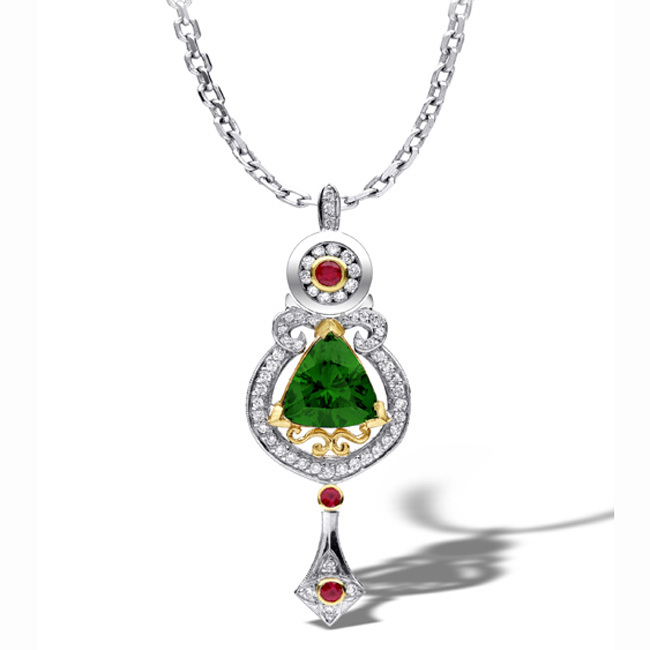 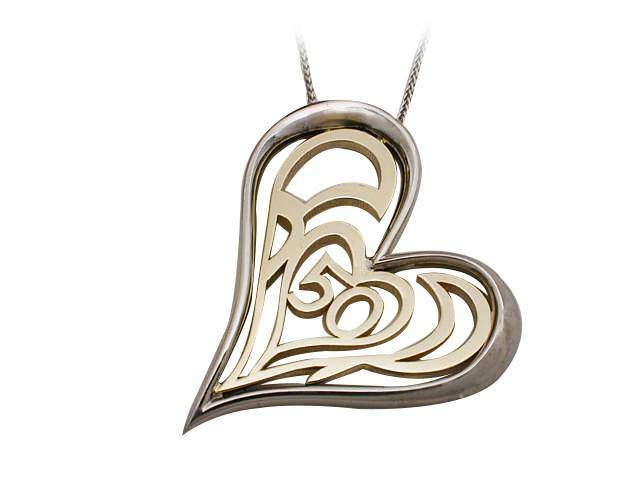 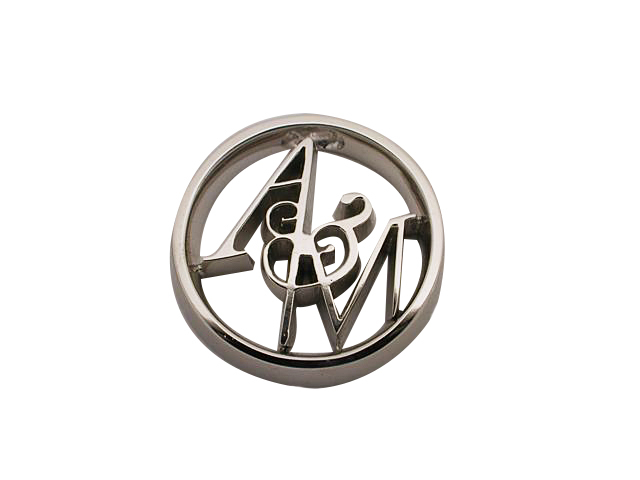 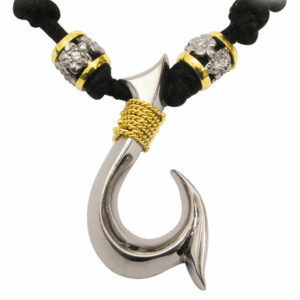 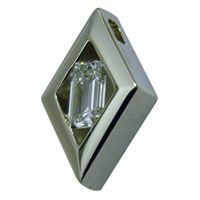 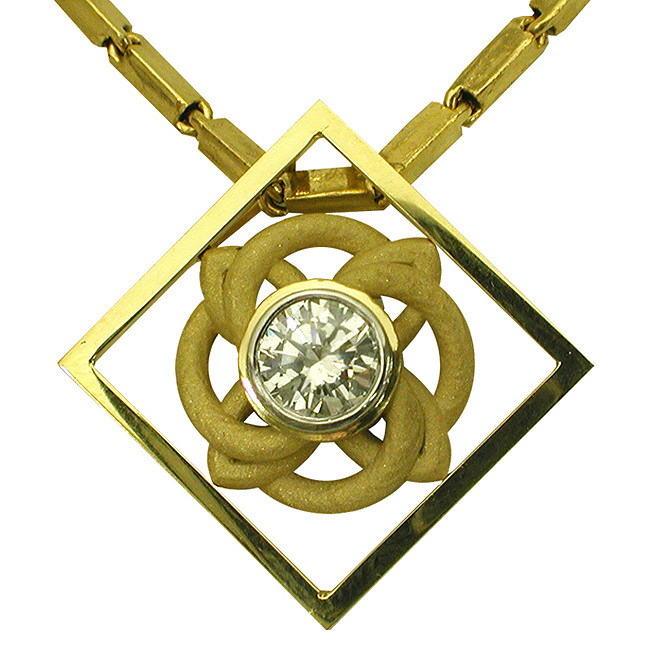 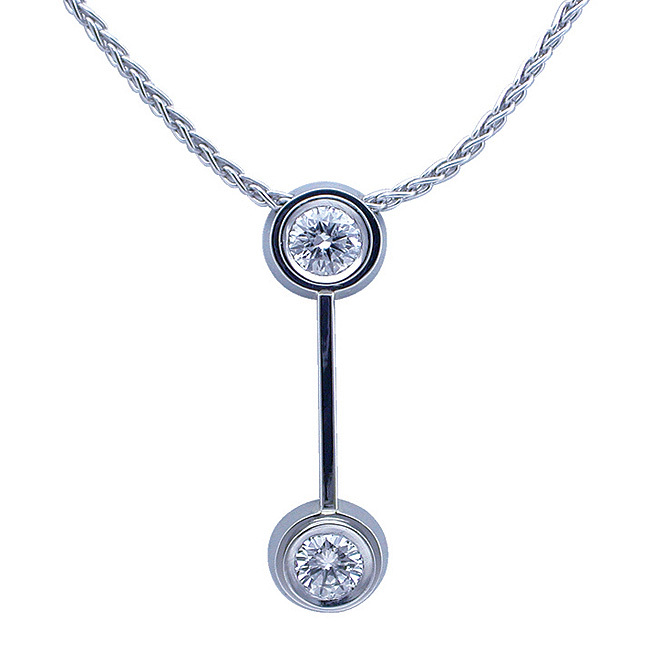 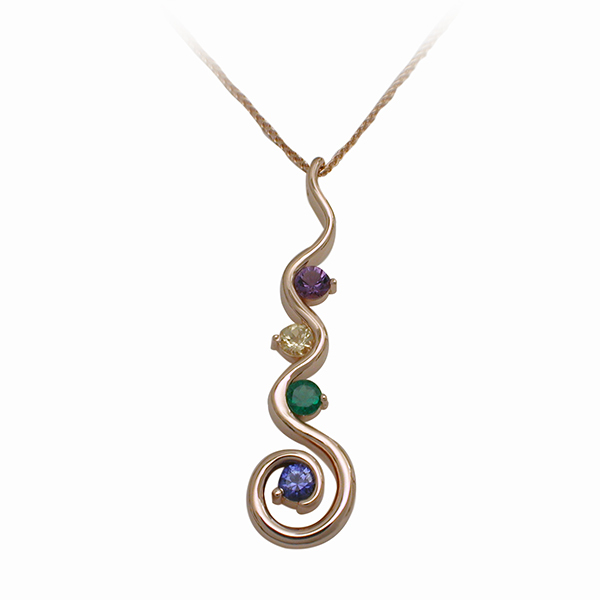 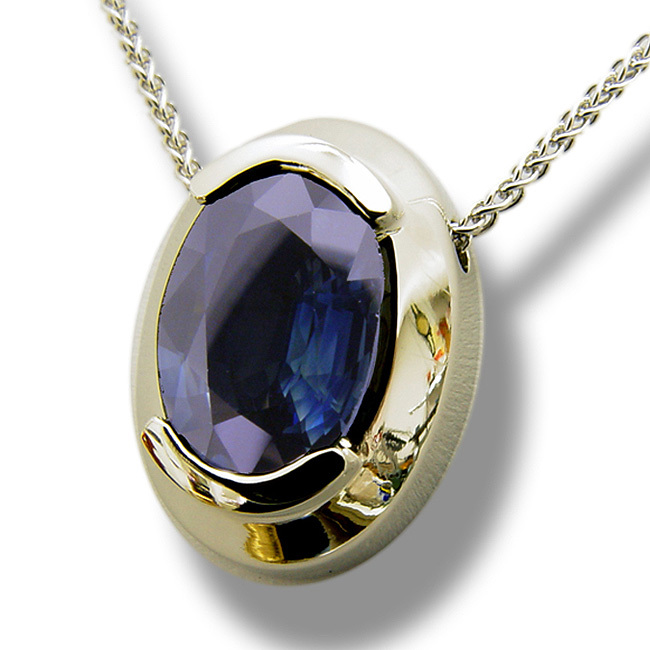 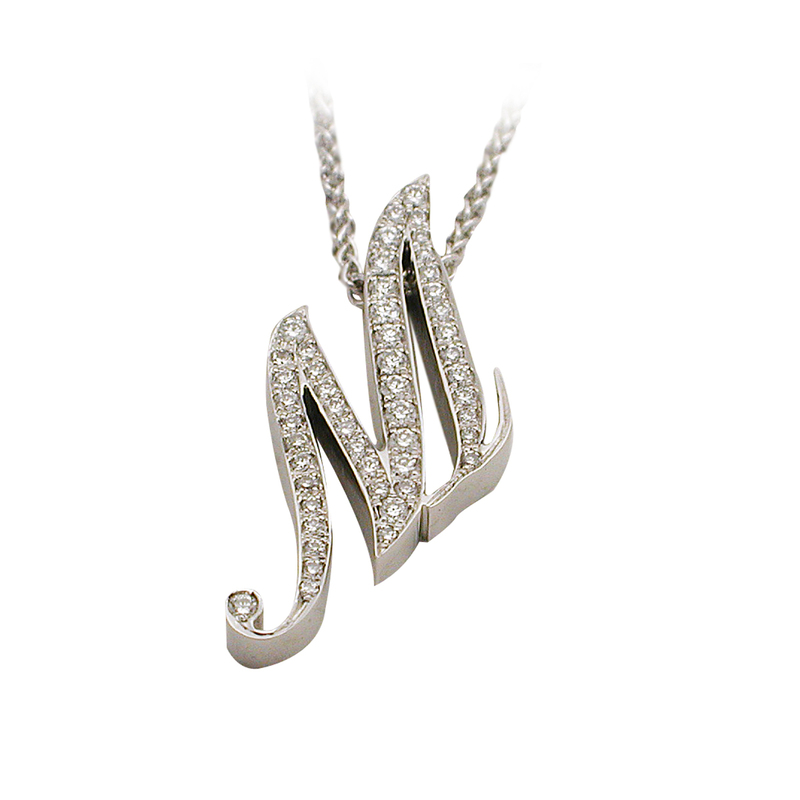 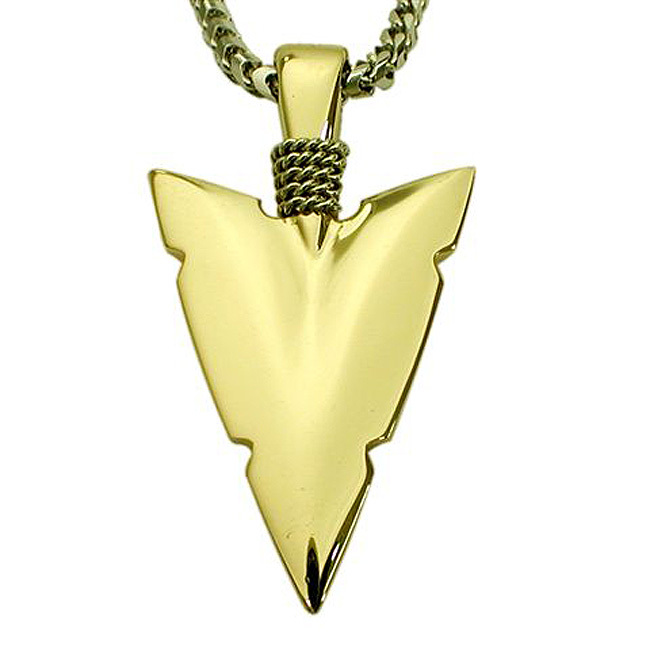 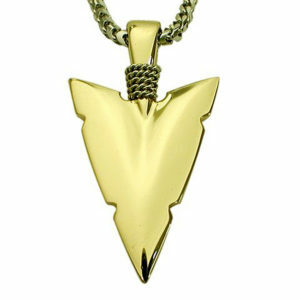 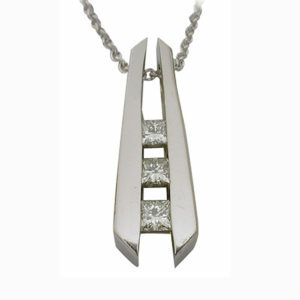 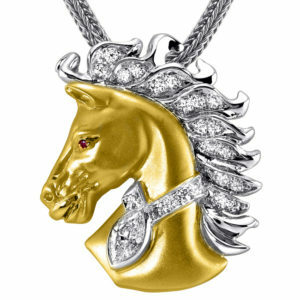 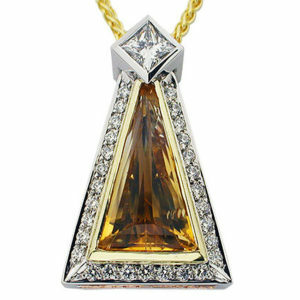 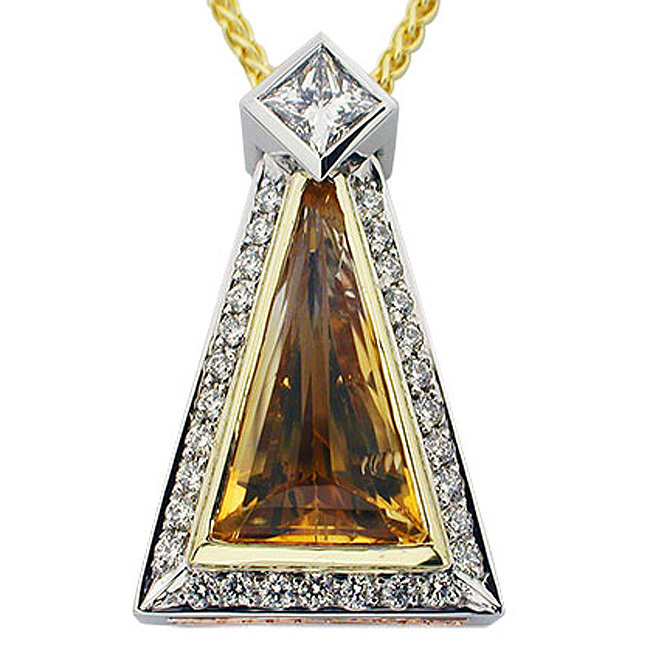 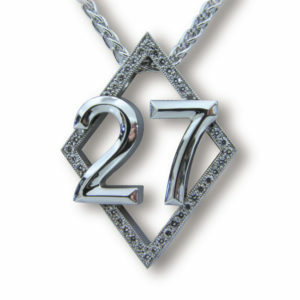 Rock N Gold Creations has long been renowned for our extraordinary range of pendant styles that combine quality, class and elegance for women and men. 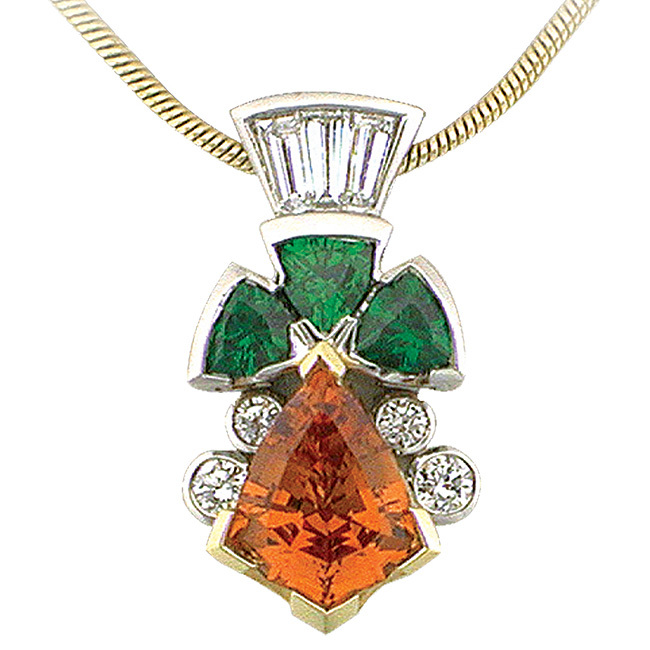 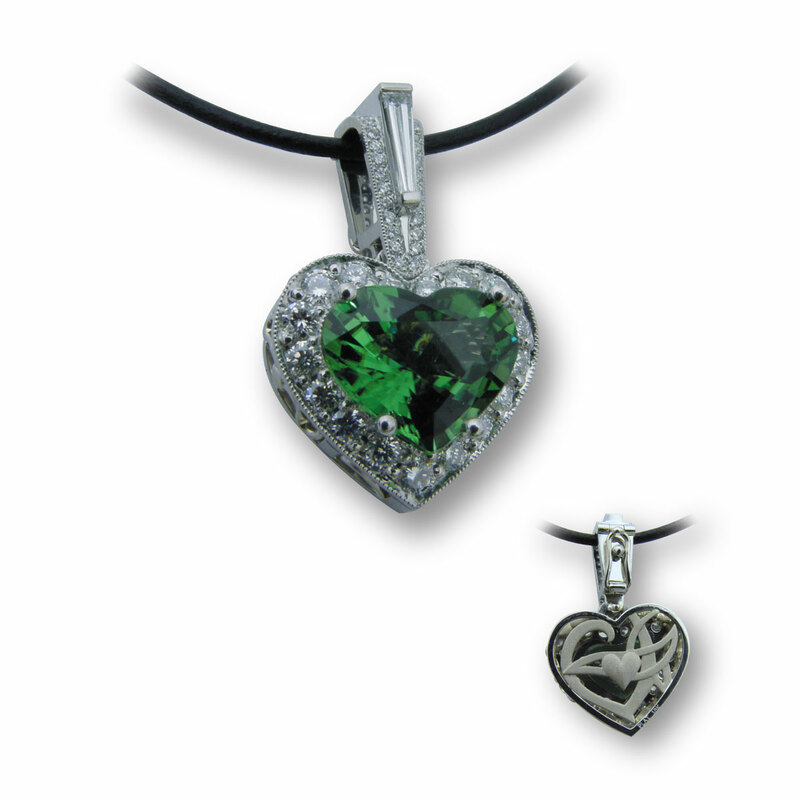 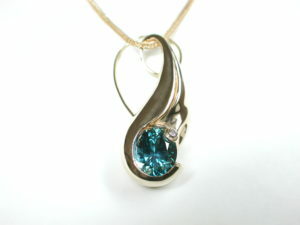 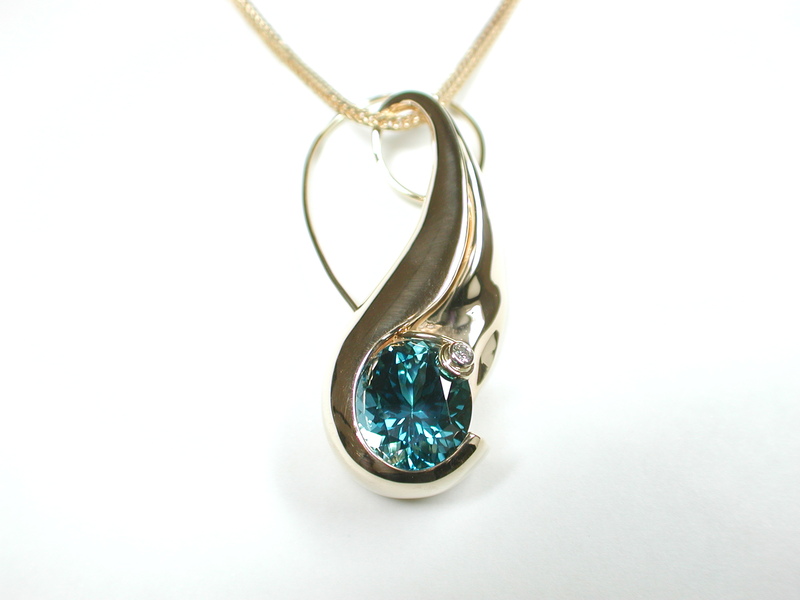 We only use multifaceted fine colored gemstones and diamonds to create superior fine custom jewelry. 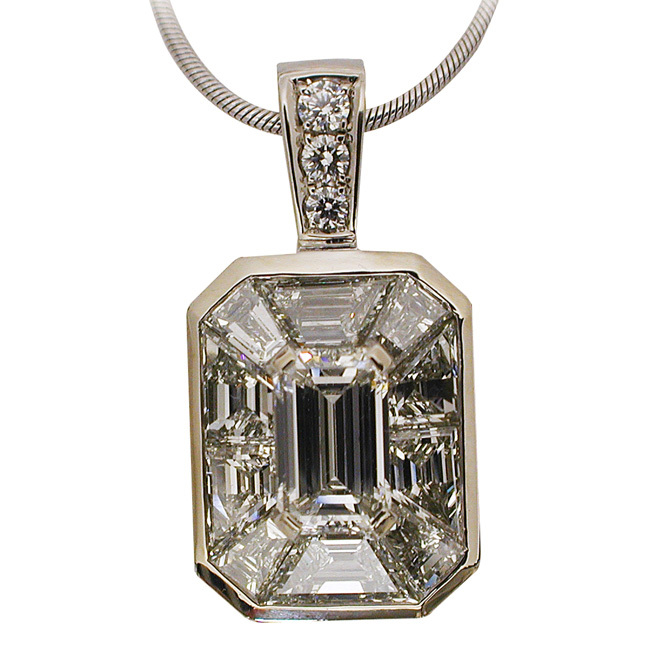 You'll find our pendants complement any style - from delicate and vintage to bold and contemporary. 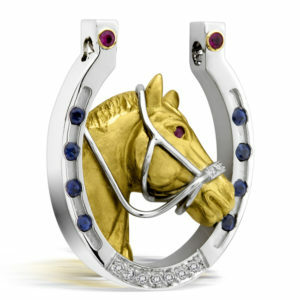 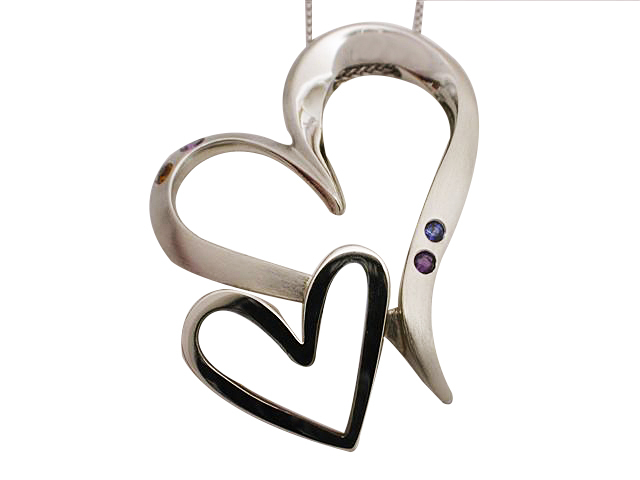 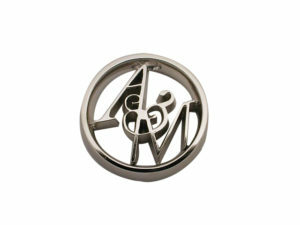 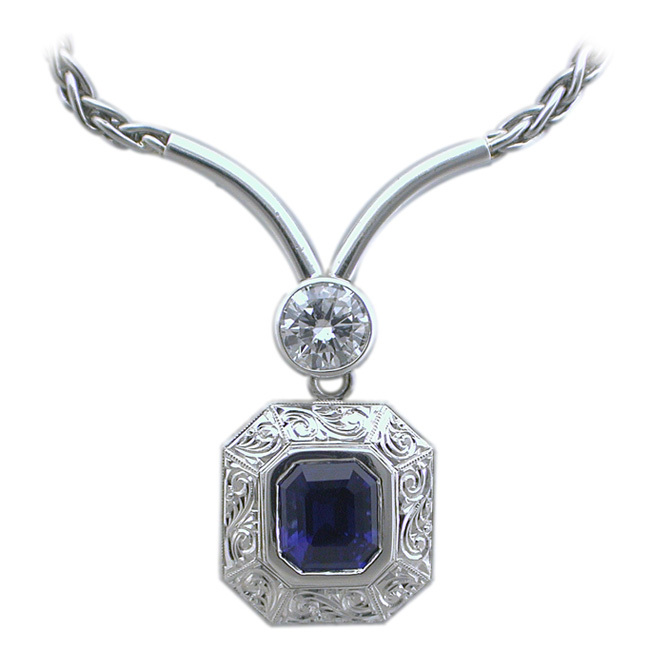 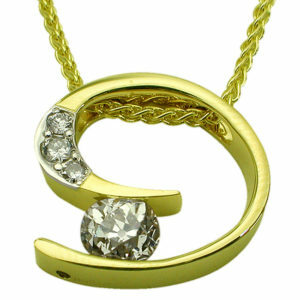 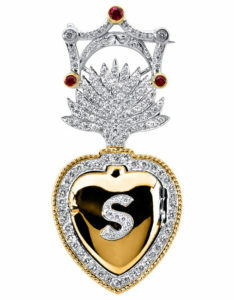 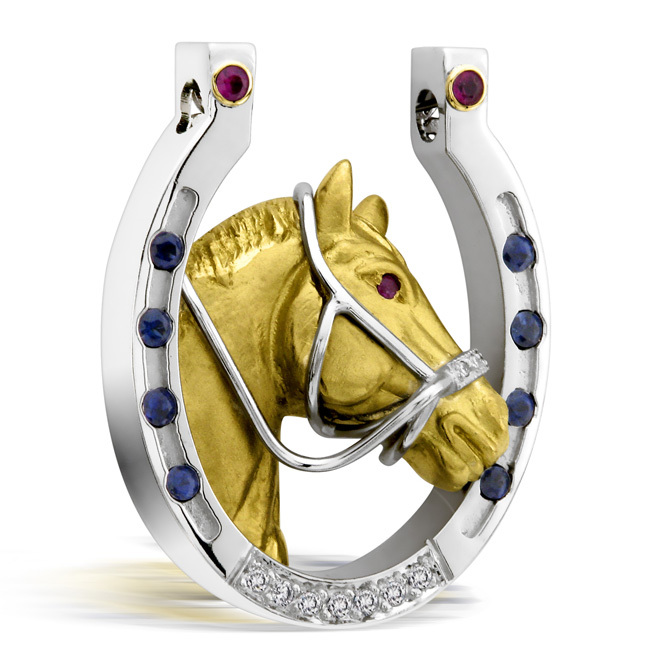 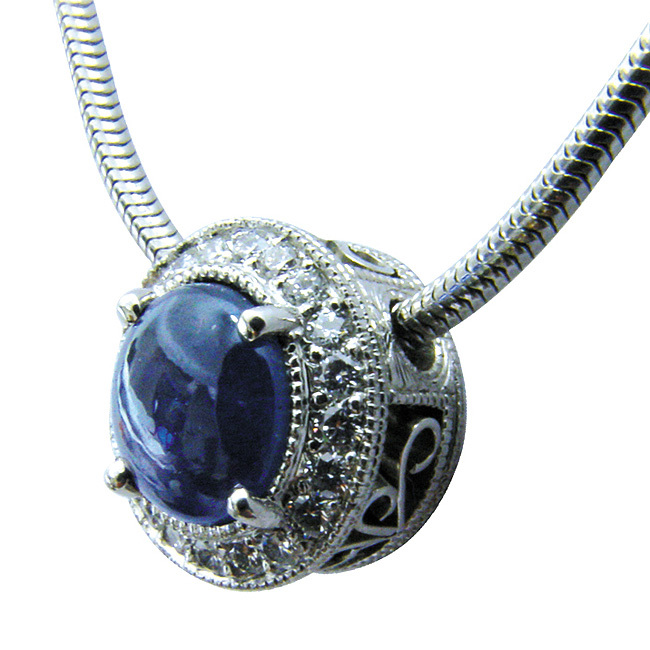 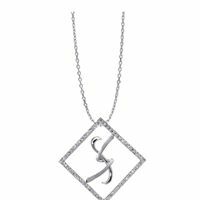 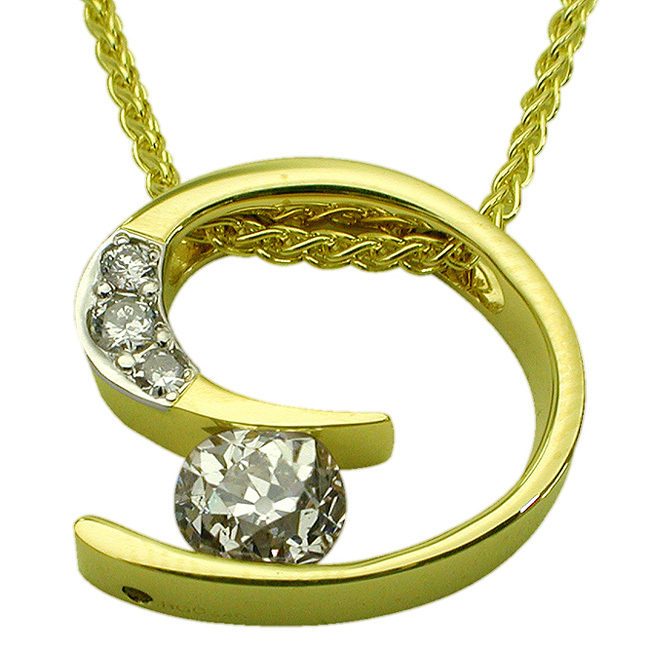 Elegant trio sets are available, such as, diamond rings, pendants and earrings and sapphire rings, pendants and earrings. 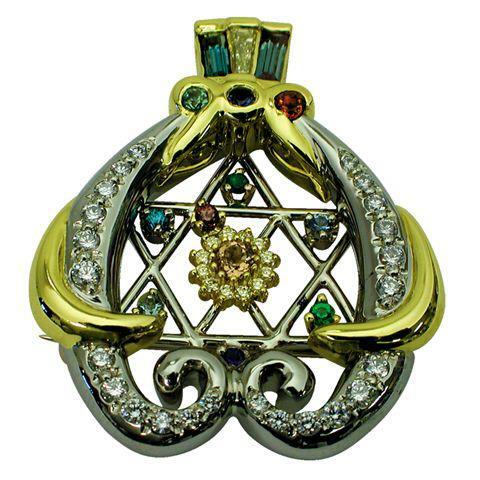 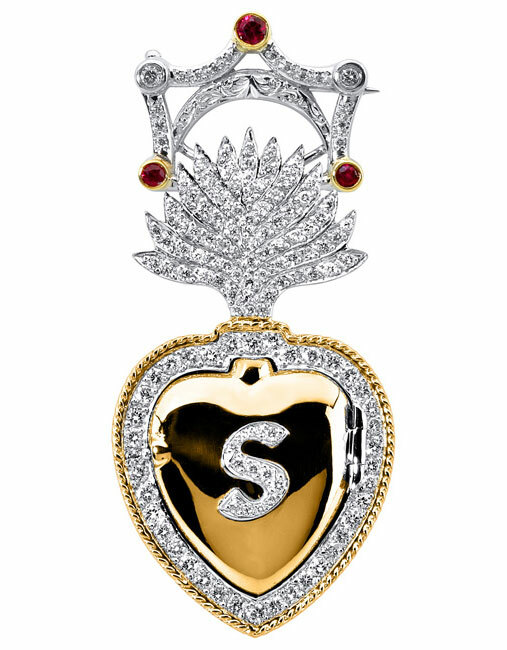 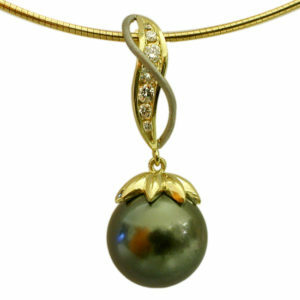 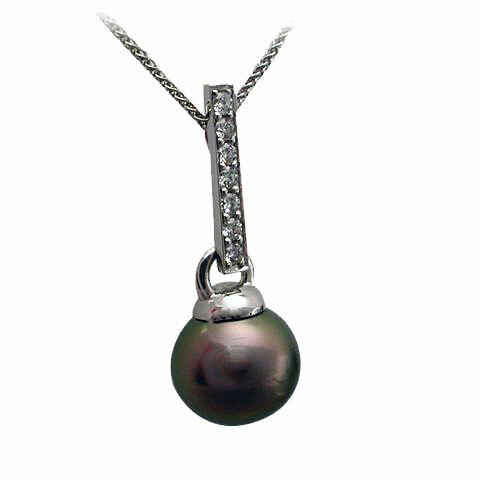 Most popular designs by Rock N Gold Creations include "Mother’s" pendants, diamond solitaire pendants, birthstone pendants, aquamarine pendants, sapphire pendants, tourmaline pendants, Tahitian pearl pendants and many more.